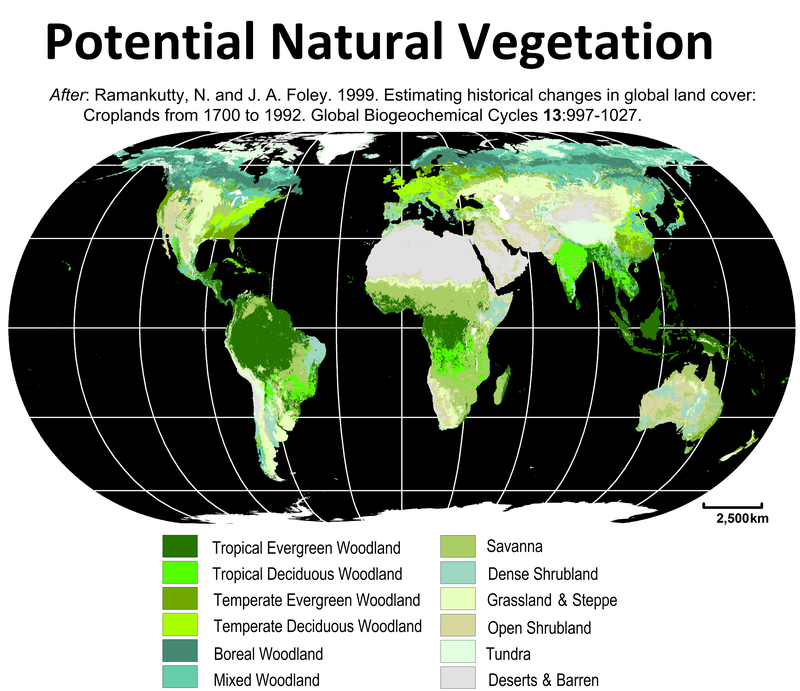 Despite the Outerra biome colors & vegetation density, I don't see diversity of trees. Searching and searching, found this database, really small, but good enough (IMHO) to achieve the variety needed. It hasn't yet been used to drive the vegetation generator, there were only some tests with smaller maps. Wow!!! Can't wait to see it working!! ETA? 7 days as of 6000 years ago.